Everyone who auditioned was cast! Congratulations to you all for fine work - especially in a difficult dance audition. The first rehearsal will be Monday, December 5 from 3:45-6:00 PM. See you there! 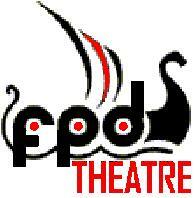 The lyricist of West Side Story wrote the music and lyrics for another top FPD Theatre musical.